CREA provides educational resources for the recent immigrant community in East Harlem and Upper Manhattan, NYC, including Spanish-speaking or a non-written indigenous language adult. 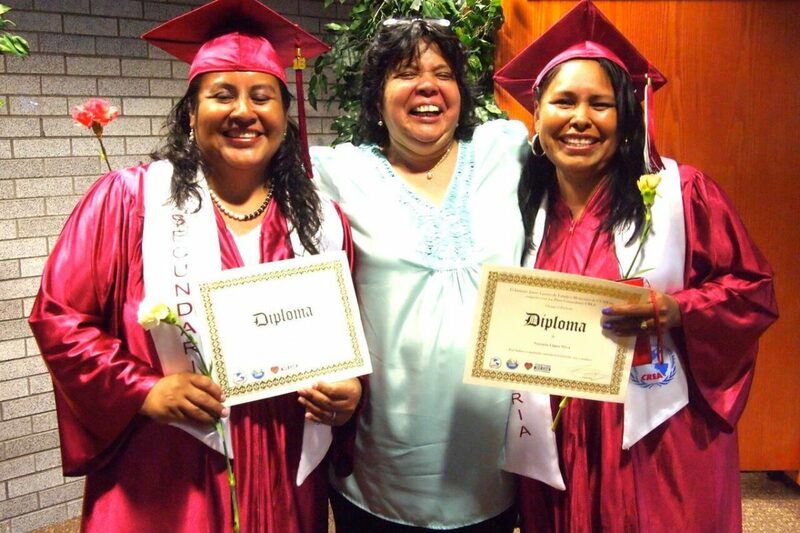 Classes at CREA help immigrant adults attain full literacy both in their native language and in English, and offer culturally competent advice on how to navigate the resources of the city. Over 80% of CREA clients are women, more than 66% have school age children. Life skills workshops, seminars on leadership development, and computer skills classes supplement CREA’s focus on adult literacy, creating a platform for social mobility and networking. The center is sensitive to family and cultural needs. Collaboratively developed by women, CREA reflects the flexibility needed for adult education students with children, unpredictable employment, and the intensified unpredictable federal government’s actions towards immigrants. CREA has been in operation for three years, and will use the Mary’s Pence grant to improve the services for its expanding student body.